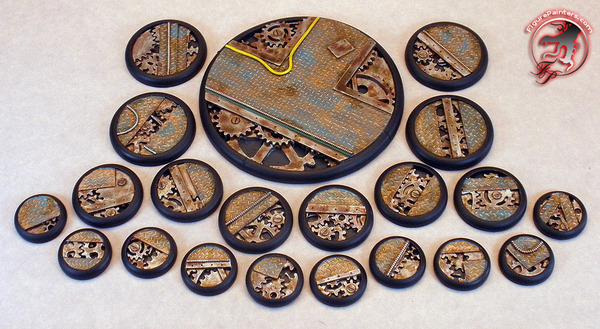 3 new sets of bases added to the store. 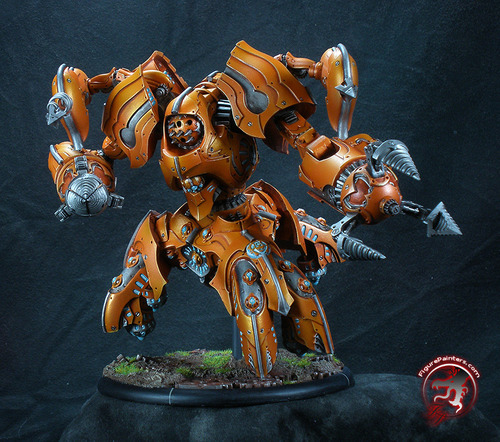 Clear Flame bases up for sale. I have the clear flame bases up for sale now. You can see them here in the store. I added some new crystal bases into the store.